If you are looking for one story living this is the house for you! 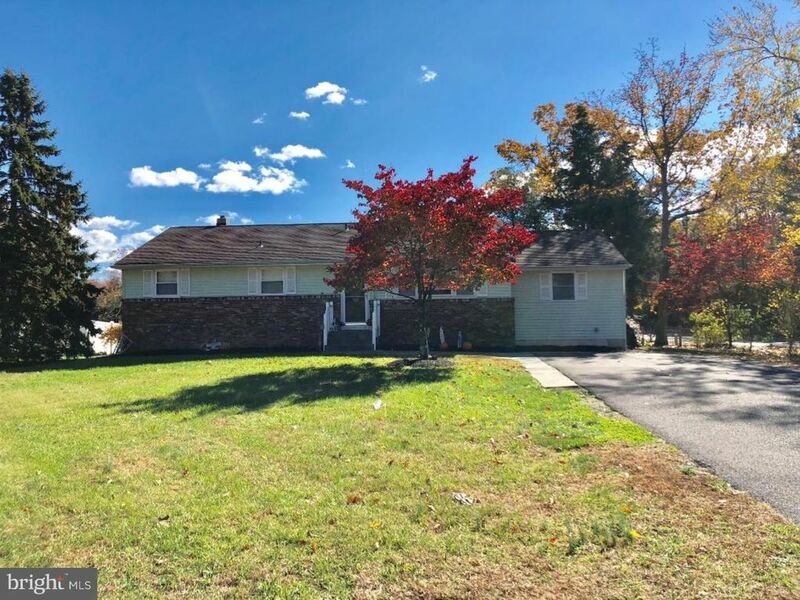 Located on a half acre in the desirable Waterford/Hammonton school district sits this four bedroom, two bathroom rancher with a full basement, screened porch and two outdoor sheds with electric. The kitchen updates include granite countertops with undermount sink, backsplash, appliances, flooring and recessed lighting. Master bedroom features high ceilings and an updated master bathroom. There are three additional well sized bedrooms and an updated main bathroom with laundry area. Located close to main arteries, restaurants and shopping, this just may be the house you are looking for! Schedule your showing today. Additional pictures coming soon! !